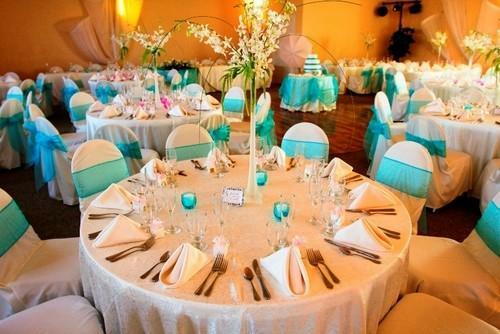 Rent Power's Mansion Inn | Corporate Events | Wedding Locations, Event Spaces and Party Venues. You will fulfill your lifetime dream wedding underneath a majestic 100 year old oak graced by a tropical paved stone waterfall. This Bed and Breakfast overlooks a Grand Victorian Mansion built from a historic gold mining fortune!